Are you ready for the ultimate country food experience? From a cosy pub and awesome butcher to a killer produce store and, of course, a classic Chinese restaurant, it's all there at The Village Feast. Just over an hour from Melbourne, Jindivick is accessible by car or public transport. Shuttle buses will operate on the day of the event. You can find more details on getting to The Village Feast here. A luxury glamping experience in scenic Gippsland. Do you hit the road on weekends looking for that charming town that’s got it all? Where a cosy pub is the centrepiece of social life, people stop and say hello on the street, and good food and wine is never far away? Well, your dream town is about to become reality. The Village Feast (30 March) is the ultimate country getaway, bringing together time-honoured Australian traditions with exceptional drinking and dining to create one very special experience. Teaming up with some of Australia’s biggest names in food, locals will help bring the town’s main street to life. You can expect all the trappings of a heritage Victorian streetscape: a butcher’s shop, green grocer, milk bar and Chinese restaurant will join the local pub and café to offer a taste of our past. The tiny town of Jindivick will be transformed into a one-off food destination that’s never been seen before. At the town fair, kids will be kept entertained by fairground fun and competitions while stalls will offer retro treats like snow-cones, homemade cakes and fairy floss. Barn dancing competitions, meat raffles, CWA cake competitions and more will keep everyone entertained throughout the day and night. 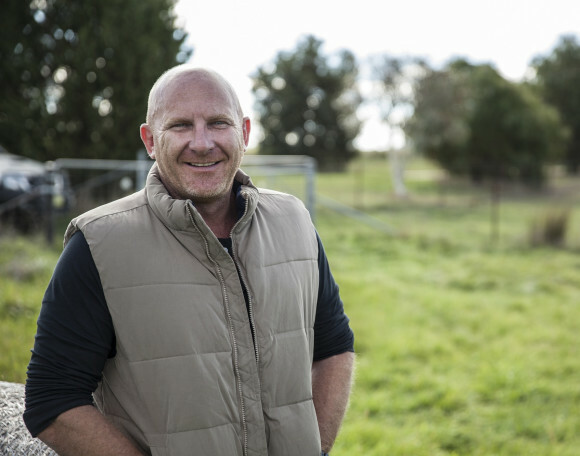 Just one hour from Melbourne, The Village Feast takes place in Jindivick, a tiny dairy-farming town of just 500 people located in West Gippsland. Come for the day to soak up the country atmosphere or make a weekend of it and glamp on Gippsland Jersey’s dairy farm. Then, spend Sunday exploring nearby towns, taking a bushwalk and visiting farmgates across Gippsland. Make sure you get in early and book your accommodation so you can make the most of The Village Feast. 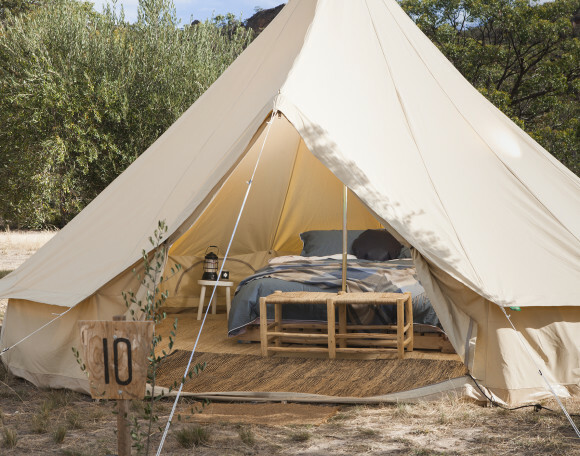 Glamping packages by Under Sky at Gippsland Jersey dairy farm are available when you purchase tickets to The Village Feast. Or you can organise your own accommodation nearby. Further accommodation details and bookings are available from Visit Baw Baw. Planning your stay after The Village Feast? Go out and explore the Gippsland region with Baw Baw Shire Council's Sunday Farm Gate – Meet the Maker experiences. From beekeeping to wine tasting, more details and bookings are available at Visit Baw Baw.